Strengthening the relationship between letters and sounds. Flash cards are a powerful instructional tool. They are an effective way to present, practise, consolidate and revise concepts at a whole class, small group or individual student level. 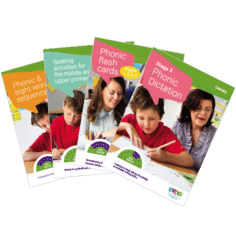 A wide selection of phonic concepts have been included within this resource; making it a practical and handy resource. 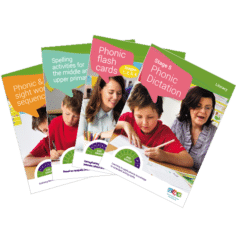 The resource includes alphabet, stage 1, 2, 3 & 4 phonic concepts. One side of the flash cards are coloured and provide students with picture prompts. The other side lists the phonic concept without any supports. Concepts from this publication are mentioned within the ‘Whole School Literacy Strategy‘ booklet on pages 16, 17, and 19. 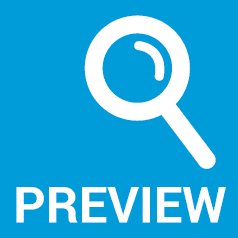 The Year 5-6 Starter Pack contains the best selling programs and will assist catering for the range in ability evident in any upper primary classroom. The Year 3 Starter Pack contains the best selling programs and will assist catering for the range in ability evident in any Year 3 classroom. The Year 4 Starter Pack contains the best selling programs and will assist catering for the range in ability evident in any Year 4 classroom. 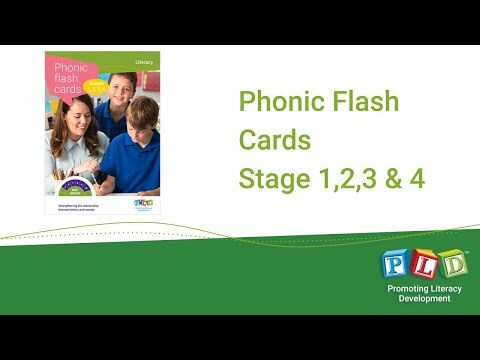 Phonic Flash Cards is a best seller. 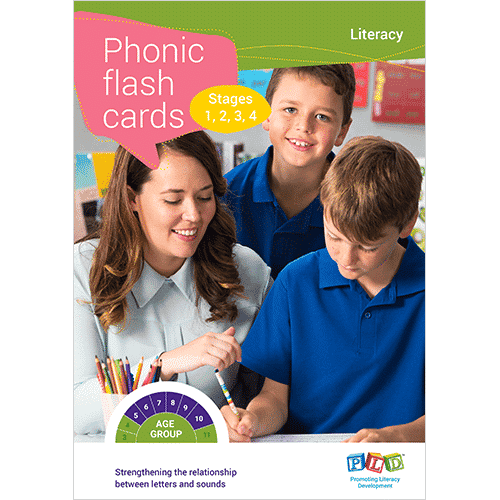 It contains a set of alphabet flash cards, as well as stage 1, 2, 3, and 4 phonic flash cards. 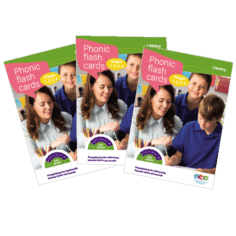 The extensive set of flash cards aims to cater for the needs in junior classes.